Happy Scribe accepts a wide range of audio and video files. The following table lists all the video and audio files that Happy Scribe supports. 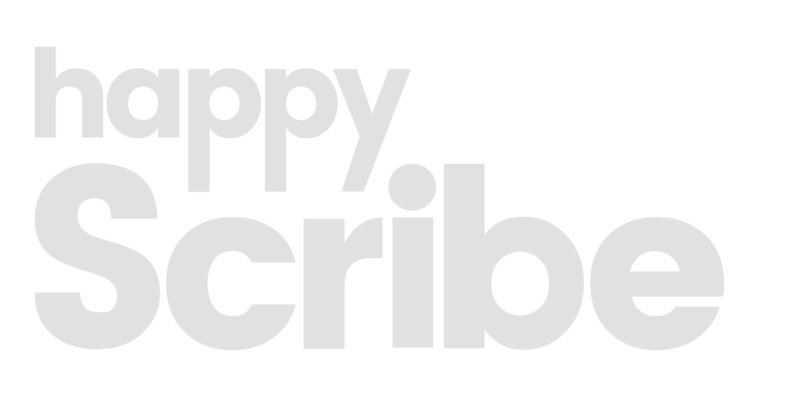 If you need another format, email us at hi@happyscribe.co with a sample file and we&apos;ll add it to the list within 48 hours if it&apos;s possible.